Northumberland wouldn't be complete without seeking out our wonderful seasonal food. 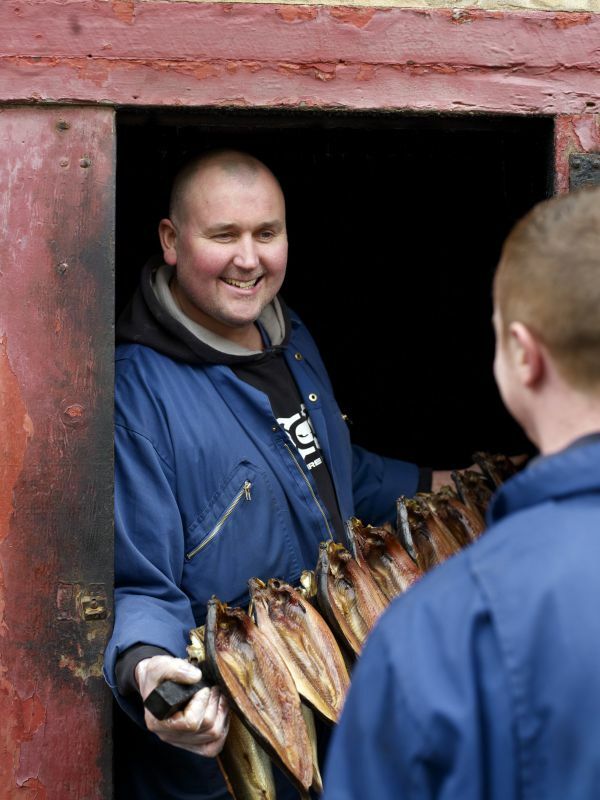 Northumberland is renowned for fresh seafood including the famous Craster kippers, venison and game birds, hill lamb, beef, poultry, heritage potatoes, asparagus, strawberries, real ale, mead, rum....need we go on? The best places to find all of this great produce is at one of our Farm Shops, where you'll find food champions only too willing to share the provenance of their fresh and artisan products and share their recipe tips. 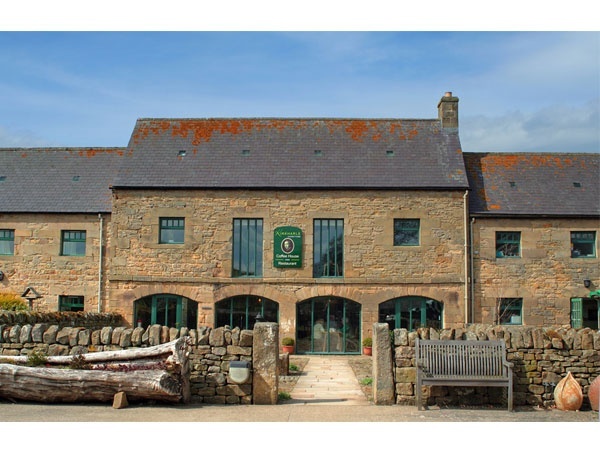 If you're looking for a great day out with the kids then choose one of our Pick Your Own Farm Shops like Brocksbushes near Corbridge, take to the fields and enjoy the soft fruits of Summer. 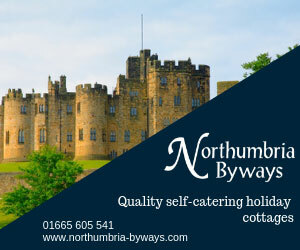 If you're staying in self-catering accommodation while in Northumberland, why not stock up for your stay? 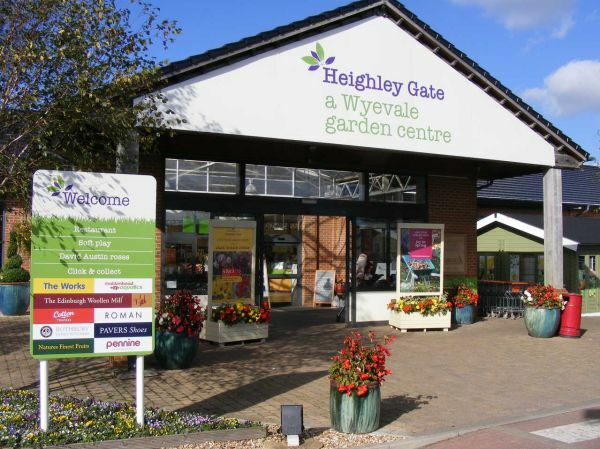 Our Farm Shops stock a wide range of provisions from basics through to special treats. If you're already happily full of local free-range eggs and bacon courtesy of your hotel or B&B, perhaps pop in to a Farm Shop for picnic provisions - they'll have lots of suggestions for your perfect picnic and perfect picnic spot.